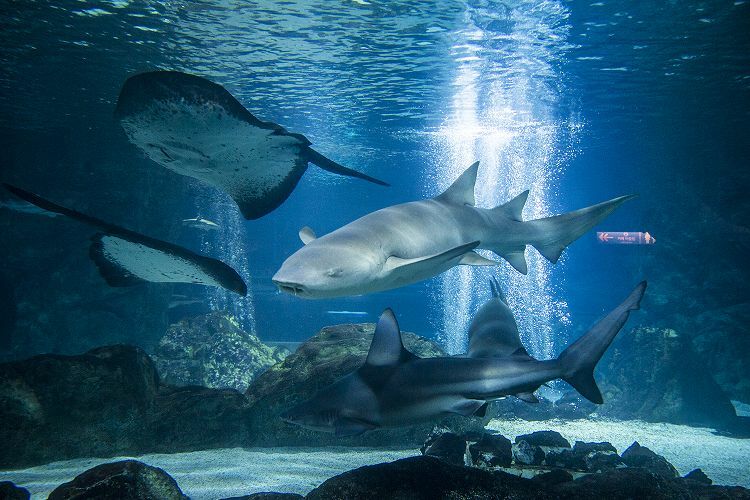 1. if you are doubting about what to do in Gangnam, how about visiting the aquarium with sports related activities? 2. 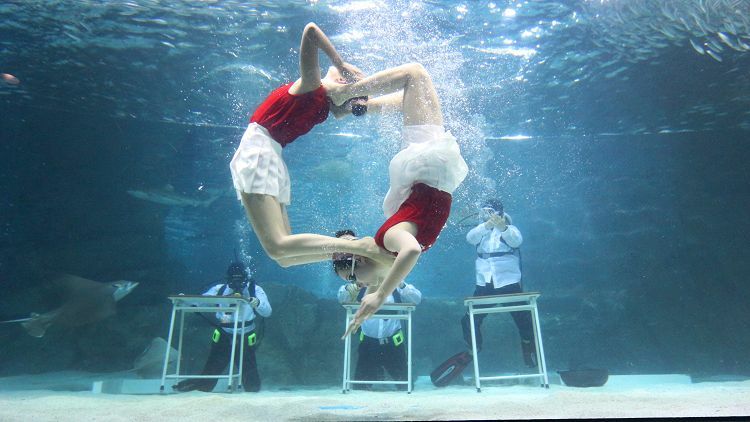 Various fishes, sharks and performances are waiting for you! 3. 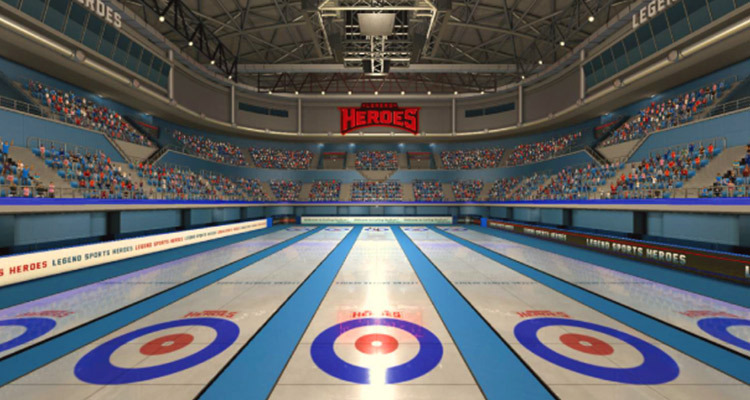 Legend Sports Heroes consists of 10 kinds of games such as indoor screen sports, baseball. bowling, horse riding and curling. 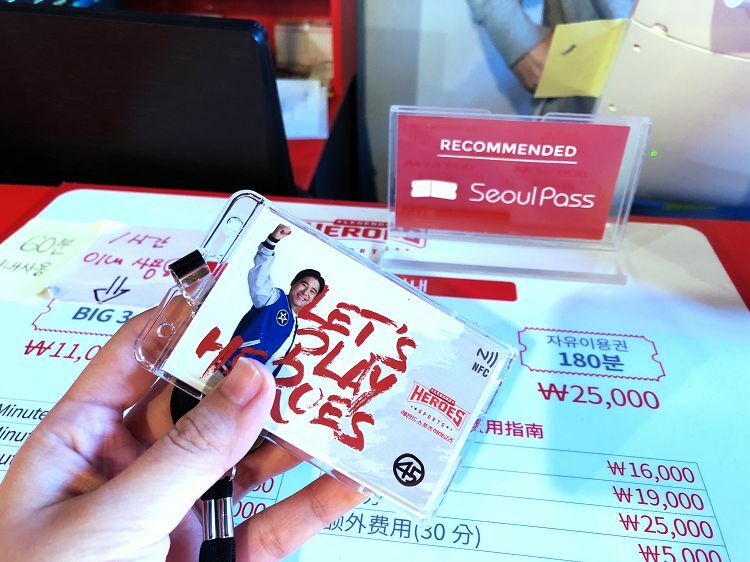 This ticket package allowes you to enjoy the indoor attraction - Legend Sports Heroes in Gangnam, the COEX Aquarium near Samsung station and Gangnam City Tour Bus at a low price. 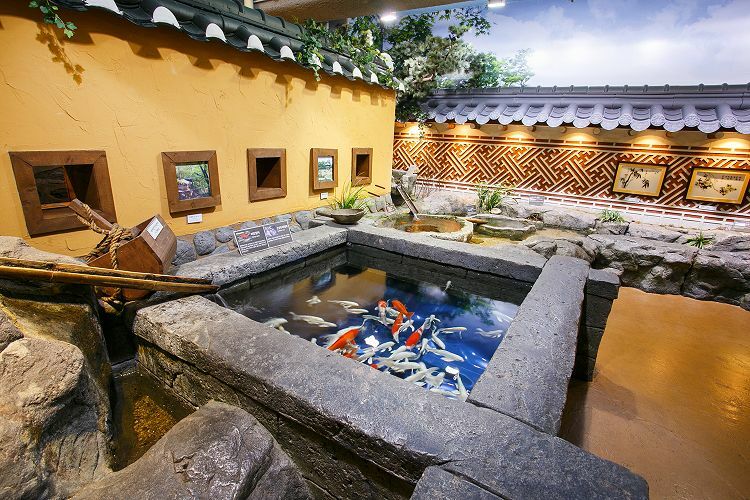 After visiting the Legend Sports Heroes, you can take the Gangnam City Tour Bus and visit the COEX Aquarium. • Interesting performances and feeding time! • There is no time to be bored with 10 games like baseball, bowling, horseback riding, curling, gun fighting, etc. 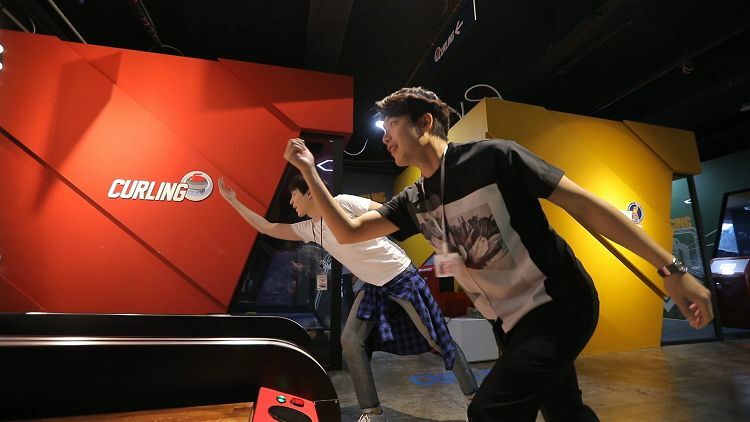 • Your order number is shown on the waiting board that you can enjoy as many games as possible within a given time. • Feel like playing real sports with vivid screen and sound! • It is a "hop on hop off bus" which you ride on/get off at the main tourist spots in Gangnam. 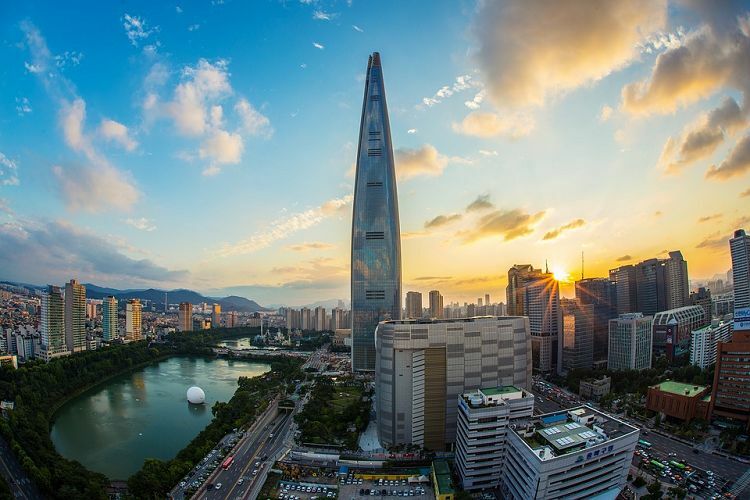 Feel the beauty and charisam of Gangnam by visitng places like COEX, Gangnam Station and Garosu Road. 1. Reserve at Seoul PASS. 2. Visit the two places at the time you want. 3. Show your voucher at both places in exchange for entry tickets! • Come out from Line No.2 Gangnam Station Exit 9 and go straight → Turn right and get in "Seochodae-ro 75-gil(서초대로 75길)" → Go straight and you will see the Legend Sports building on your left. Go down to the B1/F. ※ Except for Gangnam Station which the get-on/get-off spot is fixed, you can choose where to get off for the other bus stops. • You must present your voucher at both ticket boxes. • You can visit two places on a different day. • You will be charged when you lose the card. • The ticket is valid for 2 hours. 2,000 KRW will be charged for additional 10 minutes. • Gangnam Branch offers unlimited beverages and popcorn. • Re-entry is not allowed. • Pets are prohibited to enter. • This ticket is for FIT travelers only. Group travelers with tour guides are prohibited from use. 1.Bus intervals may differ due to the bus condition or the booking situation. 2. Bus model may differ due to maintenance or the booking situation. 3. It is a circular bus where you can get on or get off freely. Therefore, the seats are not assigned and usually, you can choose your own seats if you take the bus at Gangnam Station. If you take the bus at other stops, you may have to stand when there are no extra seats. 5.It may be cold due to the strong wind at night starting from October. Please wear enough clothes to stay warm. 6. During weekends or weekdays, the bus may get fully occupied quickly. Therefore, it is recommended that you come early. • Unused tickets are 100% refundable. • Tickets cannot be refunded if you have visited at least one of the places.